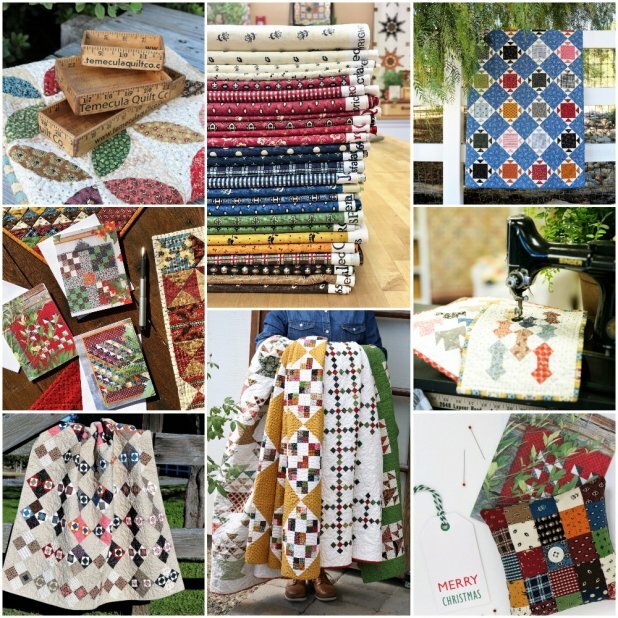 Temecula Quilt Co. Quilt Patterns, Kits, Notions, Monthly Programs, Quilt Classes. Our patterns are designed to use the reproduction fabrics we love and are available only at Temecula Quilt Co. Grab a pattern and your basket of scraps and get started. Welcome to Temecula Quilt Co.